First, the marketplace dynamics of supply and demand must exist. Second, the overwhelming reliance on government demand and public procurement must be transitioned to a market in which industry and other private sector demand is the primary market force, met by industry supply. The transition from government-led to private sector-led human spaceflight activity in LEO will constitute a great experiment in the development of American spaceflight capabilities, and the careful management of the dynamics of this transition will be of paramount importance. NASA has taken a number of productive steps to support the fledgling commercial human spaceflight industry, including the creation of several programs aimed at supporting private sector firms' development of essential space infrastructure and transportation. 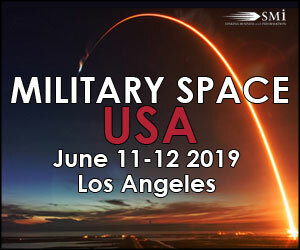 Examples include the Commercial Orbital Transportation Services (COTS) program, which funded both SpaceX and Orbital ATK (formerly Orbital Sciences) to develop the capability to ferry cargo from Earth to the ISS. Building on its success, NASA then awarded commercial resupply services contracts to these providers and initiated the Commercial Crew Program, which is currently funding Boeing and SpaceX to develop spacecraft capable of transporting astronauts to the ISS. In 2015, NASA awarded a second round of resupply contracts to SpaceX and Orbital ATK, as well as a new provider, the Sierra Nevada Corporation. As contracted commercial suppliers, these companies, and the Commercial Crew Program companies, will also have the legal right to sell flights of their vehicles to other customers, opening up opportunities for broader LEO commercialization. Similarly, NASA established the Center for the Advancement of Science in Space (CASIS) in 2011 to be the manager of the ISS National Laboratory. Given direction to fund commercial R&D, the Center has seeded dozens of projects that have flown in space. 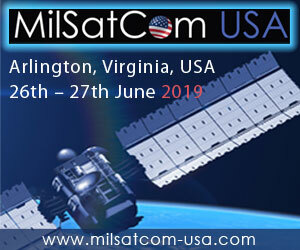 As the primary portal for companies interested in utilizing the ISS, CASIS is crucial to expanding private sector interest in LEO. Recent developments in spaceflight suggest there is ample cause to be optimistic about the future. The next generation of habitation modules, such as those that can operate in low Earth orbit and also around the Moon, are currently under development. In 2016, Bigelow Aerospace is slated to dock its experimental prototype module to the ISS in a first-of-its-kind demonstration and a clear signal that the beginning of the ISS transition era is upon us. Furthermore, the landings of reusable rockets by SpaceX and Blue Origin represent a groundbreaking milestone in the history of spaceflight. In addition to greatly advancing the state of rocketry, the new capability may have a significant democratization and commercialization effect, potentially enabling low-cost access to space for entrepreneurs, scientists, educators, and the general public. As the overall strategy for the economic development of LEO emerges, NASA asked a small group of prominent economists to examine some of the most important questions facing the Agency as it enters into this historic transition. 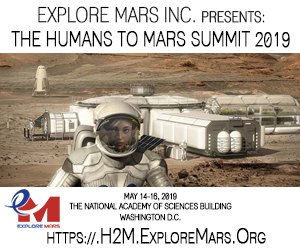 These papers provide independent perspectives that do not necessarily reflect NASA policy but which we find to be valuable in raising important issues and asking challenging questions. In order to stimulate demand-side LEO commercialization activities effectively, the Agency will need a policy road map to make the best technology development decisions. Gregory Tassey offers a complex but logical path to success by outlining a system of policies based on the level and breadth of technology platforms desired. Such a plan could be used to implement elements of an active innovation policy and to integrate LEO activities more closely into the national innovation system. Nicholas Vonortas examines a crucial piece of this puzzle: what intrinsic qualities of space enable and support economic activity? He finds that the unique microgravity environment of space is perhaps its greatest untapped value. One of the most likely beneficiaries of microgravity research may be the biotech industry. A promising line of research suggests that the microgravity environment enables protein crystals to be grown significantly better than in terrestrial laboratories. Such crystals play a fundamental role in pharmaceutical development. But how can we measure the additionality of microgravity? How might it improve pharmaceutical development? The paper provides a practical application of economic theory to a vexing measurement problem in the emerging LEO economy. What are the costs, both in time and money, associated with commercial operations in space and how does knowing-or not knowing-that information affect investment decisions? To answer this crucial question, Albert Link and co-author Eric Maskin, a Nobel prize-winning economist, consider the current R&D environment on the ISS, with a goal to offer policy suggestions for improvement. They find that a lack of information about past projects, experimental success rates, and the flight process in general were major factors inhibiting both R&D and commercial growth. Without such information, researchers and companies were unable to accurately assess the risks involved. The solution? An easily searchable, highly transparent database could provide the necessary information to lower the barrier to entry for commercial operations in space. How will innovative companies emerge? Josh Lerner, Ann Leamon, and Andrew Speen present a detailed examination of venture capital (VC) interest in the sector. While investors are perhaps understandably less cognizant of the opportunities LEO offers, VC may be an important source of funding for early-stage companies once the market matures. Furthermore, the emergence of significant near-term start-up successes that utilize human spaceflight capabilities in LEO could spur increased VC investment in the sector. To close out the collection, Mariana Mazzucato and Douglas Robinson highlight some of the challenges associated with facilitating and directing development and suggest that NASA should seek to foster a robust innovation and industrial policy ecosystem to achieve mission-focused goals in LEO. Such goals would include NASA being at the forefront of strategic, high-risk investments in the near-term and channeling any resulting technology or knowledge to the private sector to spur economic growth. This collection of papers identifies a number of important policy questions that will be of rising importance as NASA transitions human spaceflight in LEO to the private sector, as well as a number of economic analysis methods for addressing those questions. Life off of the Earth is a new field of social and economic organization that will have vast implications for our evolution and our future. Economic development in orbit is necessary for that future growth. 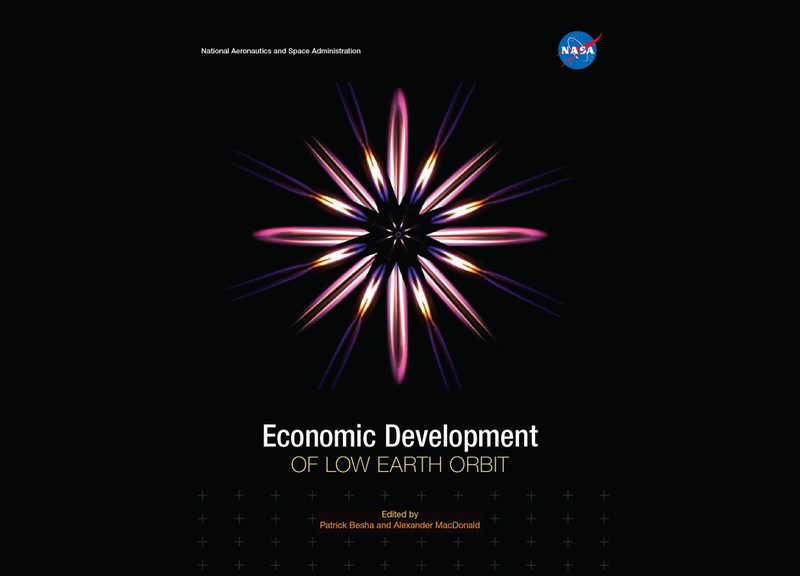 It is our hope that this volume may serve to guide decisions and spark the intellectual curiosity of space policy makers, NASA program managers, economic researchers, and all others interested in the continued economic development of human spaceflight.